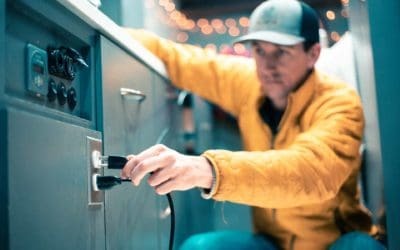 Here a 5 questions to ask yourself when trying to decide on a DIY vs Solar Generator solution for your camper electrical build. 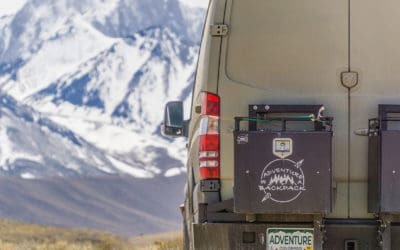 The price of Van Life varies DRAMATICALLY from person to person, but this blog post shows OUR actual average cost per month from the last 12 months. We tested the Body Glove Ribcage water shoes. We travel light. When space is a premium means multi-purpose, high-performing gear is a priority. 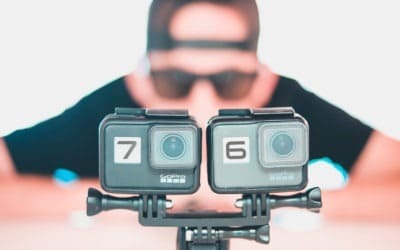 The GoPro HERO 7 is labled as the Gimbal Killer. Is it? Here is our side by side comparison so you can see for yourself. Is Nomadic Life for You? Living a Nomadic Lifestyle isn't all sprinkles and unicorns. Can you give make these sacrifices for a life of “Freedom”? Looking for Adventure in a Backpack? You're in the right spot. We've just got a new name that doesn't make people think we sell backpacks. Insulation? Solar? Heating? Maybe not. 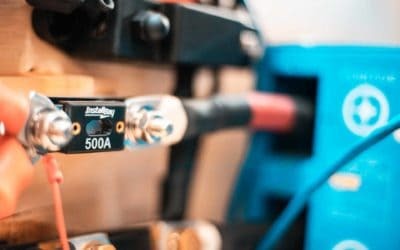 THIS is what we think is the hardest part of building a DIY Camper Van Conversion. Sprinter Service A? Sprinter Service B? What is included in those? 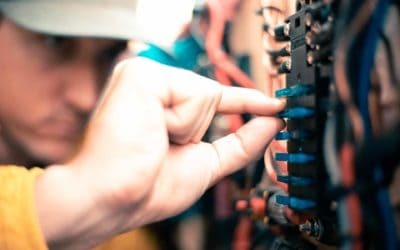 This blog post will outline what's what so you can take it in to the dealer or do it yourself. One of our favorite adventures of all time. This one is quite out of the way, but the effort is rewarded with the COOLEST hike in one of the more remote areas of the country. 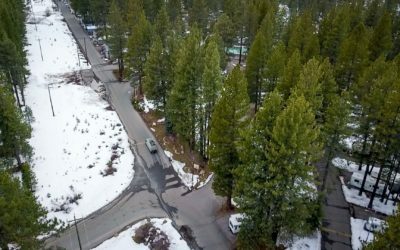 Season 1, Episode 8 of Winter #Vanlife is MORE than Skiing Powder took us to Mammoth Mountain to ski prime spring conditions and find campsites with hot springs just steps from our door. 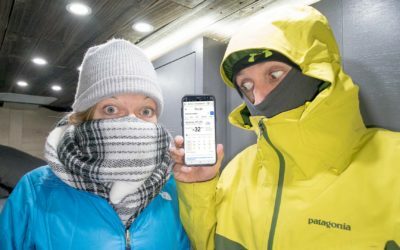 Season 1, Episode 7 of Winter #Vanlife is MORE than Skiing Powder took us back into the US where we visited skied at Squaw Valley and Hiked at Lake Tahoe. 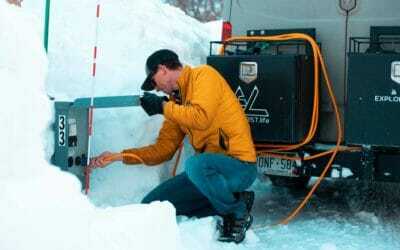 2WD vs 4×4 Camper Van – Which is Necessary? 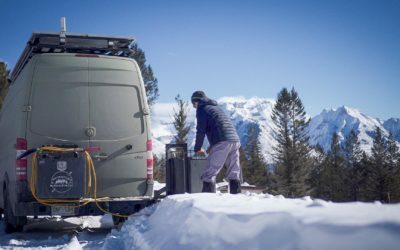 Season 1, Episode 6 of Winter #Vanlife is MORE than Skiing Powder took us to Revelstoke BC to ski the 5,000ft vertical this INCREDIBLE mountain has to offer. 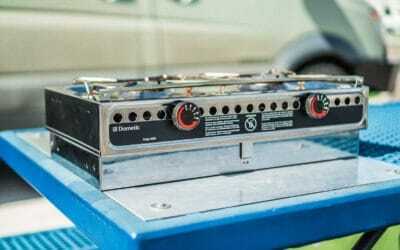 The Dometic Origo 3000 Alcohol stove is an alcohol fueled stove that doesn't have pressurized containers which makes is a good option for cooking in a camper van. 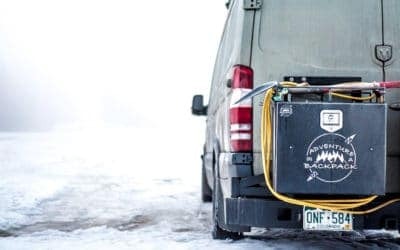 Season 1, Episode 5 of Winter #Vanlife is MORE than Skiing Powder took us to Lake Louise where we skied beautiful terrain and walked across frozen Lake Louise to frozen waterfalls. Season 1, Episode 4 of Winter #Vanlife is MORE than Skiing Powder took us to Banff to ski at Sunshine Village and Soak up the sights in this beautiful town. 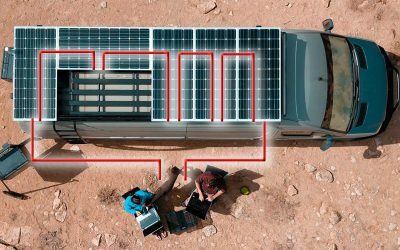 Check engine lights are part of #Vanlife. Here is how to read and clear a check engine light on a Sprinter. As temps plummeted to sub-zero temps with wind forcing it's way into every seam, we were ultimately impressed with it's performance. There's more to Jackson Hole Wyoming in the winter than just skiing. Here are a few extra ideas if you decide to take a ‘day off'. Living in a van provides extreme flexibility. 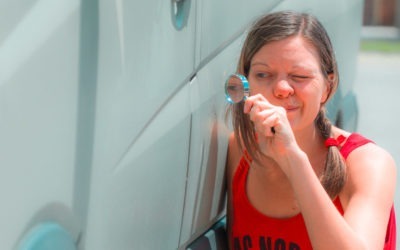 Here is our list of the things we like best about living in a van. This is the story abou the time we took a guided trip down into the Baja California into mexico in search of tacos, surfing, adventure, and tacos. Cooler temperatures and fewer crowds. These two reasons and more are why you should visit Sequoia and Kings Canyon National Park in the Fall. Sure, hwy 1 has beautiful views… but it's still a LONG road that needs to be broken up. Here are some things to do to get out and stretch your legs. We aren't talking about “Lights” or “Insulation”. 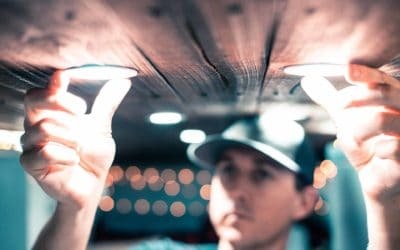 These are the items that turned our DIY Camper Van into a Home. Safety & Living on the Road. Do these go hand in hand? 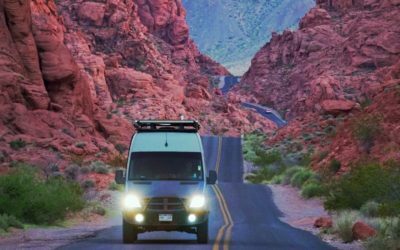 Maybe not, but here are some considerations to stay safe while living in a van in the middle of nowhere. For life on the road, you don't have to earn as much if you can spend less. Here are our money saving tips for traveling longer and more often. PCT Days is an awesome event every summer that's a celebration of one of the premiere long hikes in the US. The Pacific Crest Trail. 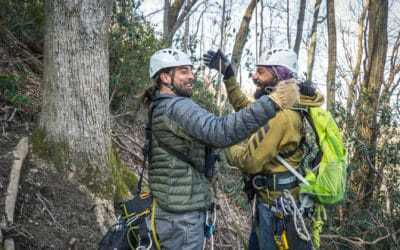 A summer camp for adults led by pro adventure guides and athletes where you can learn that new activity you've been wanting to try and hone skills on your favorites. Ottawa is a great city with something always going on. Here are 10 ideas for adventure in and around Ottawa. Finding an ‘Adventure Resort' that can keep up with us is a tall task, but on our visit, we were met with more hiking, surfing, volcano viewing, and cultural submursion than we could ask for. 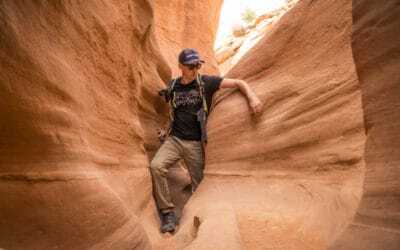 Cottonwood Narrows is a good hike for someone who wants to see slot canyons but may be a bit claustrophobic as these sandstone canyons are a bit wider. Grand Wash is a good hike for someone who wants to see slot canyons but may be a bit claustrophobic as these sandstone canyons are a bit wider. There is so much mountain biking in Moab that it can be pretty overwhelming. Here is a beginner friendly trail away from the crowds on the more popular trails.